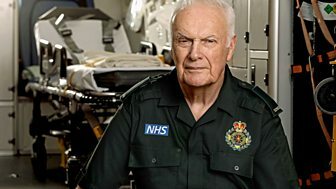 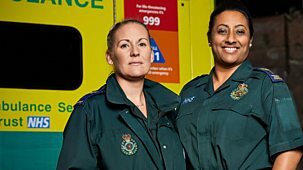 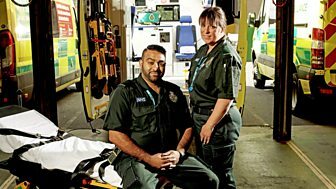 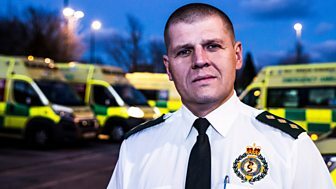 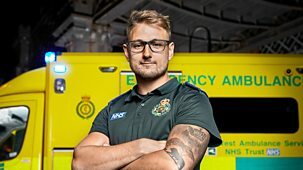 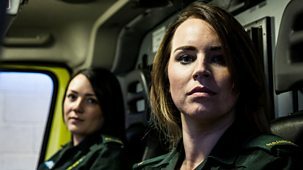 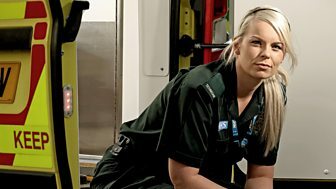 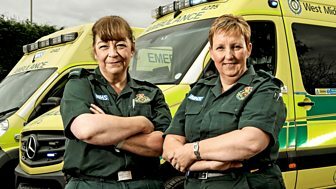 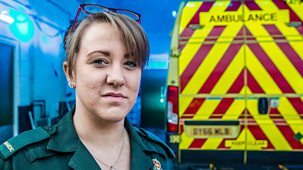 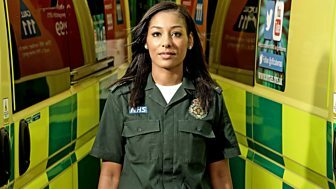 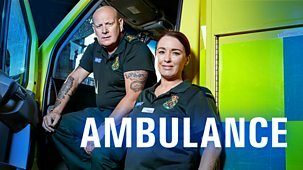 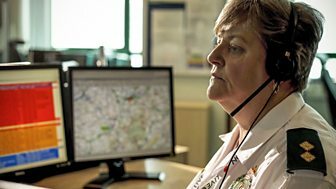 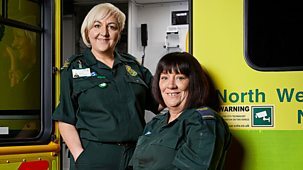 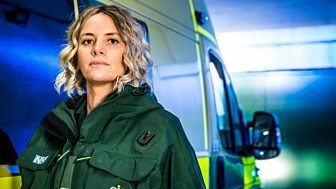 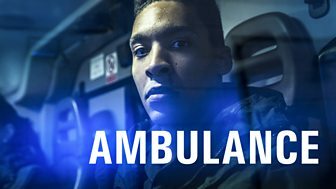 A specialist paramedic crew is sent to a shooting and a machete attack, but on this shift apparently lower priority jobs prove just as troubling and more time consuming. 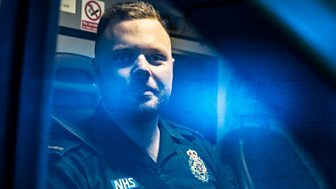 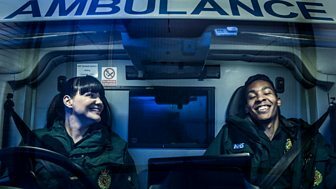 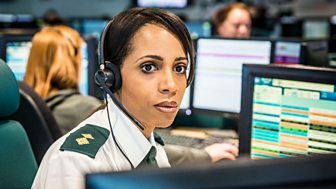 New Year's Eve is the busiest shift of the year for West Midlands Ambulance Service. 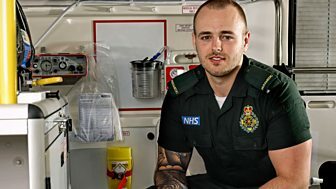 Extra staff is brought in to care for those in need, but the night does not go as planned.